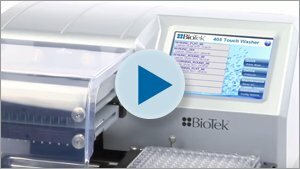 Author: Peter Banks, Scientific Director, Applications Dept., BioTek Instruments, Inc.
Assays in the life sciences began to hit their stride 50 years ago with the development of the radioimmunoassay (RIA) for insulin. The sensitivity provided by the [131I]- insulin competitive immunoassay allowed the quantification of physiologically relevant levels of insulin for the first time . 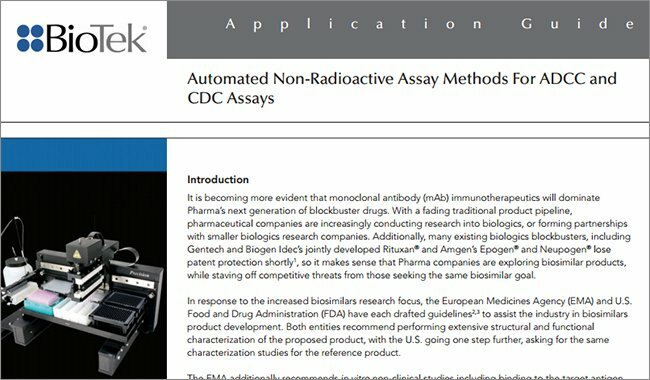 The development of monoclonal antibodies and enzyme-linked immunosorbent assays (ELISAs) in the mid-70’s further propelled the use of assays in the life sciences in both research and clinical settings. Thirty years later, it has been estimated that approximately 700 million immunodiagnostic tests (ELISA and other forms of immunoassay) were run in 2006 in the United States alone . It was principally the clinical diagnostics industry that initiated interest in multiplexing assays where multiple tests or “panels” could be performed on the same sample. Obvious benefits include a reduction in analysis time providing data more quickly to assist in disease diagnosis, less sample required particularly from invasive procedures (i.e. blood sample) and a reduction in labor and assay cost. Yet it was the commercialization of complimentary DNA (cDNA) microarray technology originally developed in ’95  for differential gene expression profiling of disease states (Figure 1), where multiplexing as a tool took off. cDNA microarrays typically contain thousands of oligonucleotides for the hybridization capture of cDNA converted from sample mRNA and are used for research applications. Figure 1. Experimental workflow for differential gene expression analysis using cDNA arrays. Red spots are indicative of gene over-expression in the experimental (i.e. disease) cell population relative to control; yellow spots portray equal gene expression in experiment and control; green spots show gene under-expression in the experimental cell population relative to control. However, recently some microarray products have been clinically approved, such as Roche’s AmpliChip CYP450 multiplexed assay  that is used to segment patient populations for drug dosing based on a 31-plex assay for polymorphisms and mutations of two cytochrome P450 isoforms. Translation of microarrays to protein analysis soon followed cDNA arrays . The last decade has seen an explosion of multiplexed technologies. Perhaps the most commercially successful technology is Luminex xMAP®. 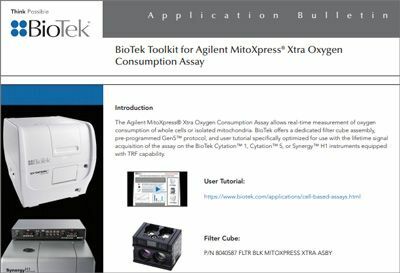 This technology uses the ubiquitous 96-well microplate for conducting assays and thus a wide range of laboratory instrumentation can potentially be used to facilitate and automate the assays. 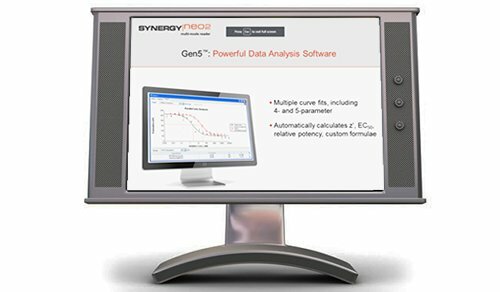 Furthermore, products using the xMAP technology have been developed for a broad range of applications including genotyping and both quantitative gene and protein expression profiling. 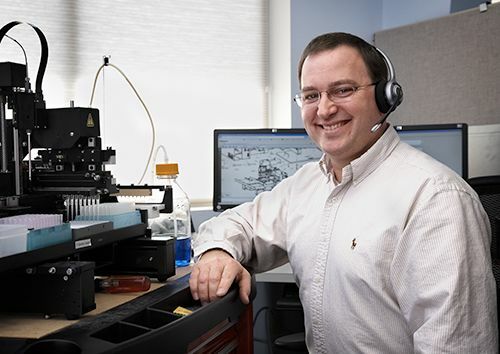 Currently, Luminex has an installed base of over 6,000 instruments and sells both research and clinical diagnostic reagent products through over 45 partner businesses . 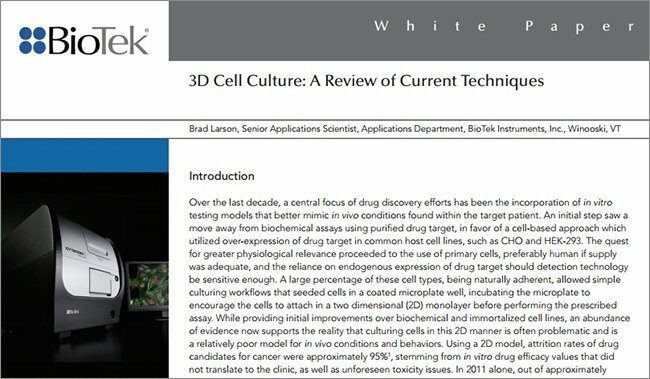 The intent of this white paper is to provide an overview of multiplexed assays and compare some of the technologies that perform similar applications. Its intent is not to cover all, but to highlight the most relevant multiplexing technologies commercially available. Multiplexed assays will be segmented into very high (> 10,000 plex), high (500 ≤ plex ≤ 10,000), medium (plex < 500) and low density (plex ≤ 5) multiplexing capability. Array-based multiplexing over 10,000 assays is limited to oligonucleotide hybridization methods suitable for assays involving the whole genome. As mentioned in the Introduction, cDNA arrays for differential gene expression have been commercially available for more than a decade. 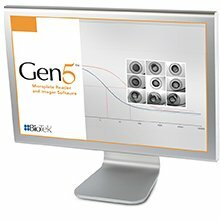 New applications include genome wide association studies to map single nucleotide polymorphisms (SNPs) and their association to disease  and comparative genomic hybridization (CGH), a technique for studying chromosomal changes that is primarily used in cancer research . Figure 2 demonstrates the Agilent oligonucleotide Array-based CGH (aCGH) DNA Microarray. Typically, hundreds of thousands of coding and noncoding human sequences are represented on the array as individual microspots. Array scanners with sophisticated data analysis software are required for acquiring and processing images of the arrays. The instruments typically use scanning lasers coupled with PMT-based detection to provide high resolution images with micron spatial resolution necessary for the analysis of the very high density arrays. Instrumentation for the automation of the labeling and hybridization steps is available from a number of vendors and in some cases platforms capable of automation and detection . The process of DNA sequencing is not generally thought of as an assay, yet the calling of nucleotide bases and their position in genes and other parts of the genome is a qualitative assay. Second generation sequencing technologies, such as pyrosequencing or “sequencing by synthesis” from 454 Life Sciences have the ability to sequence whole genomes (DNA) and transcriptomes (mRNA) in a reasonable time frame and cost – two attributes that are continually being reduced with each new technology development. Second generation sequencing technology is offered by a number of other vendors such as Illumina and Life technologies, but arguably, the 454 pyrosequencing technology is a market leader. 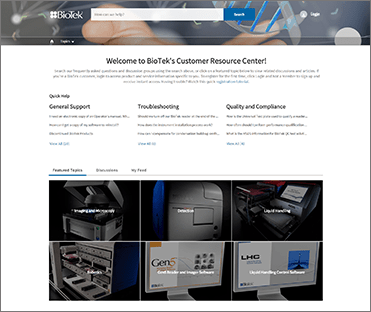 454’s Genome Sequencer FLX Instrument multiplexes on a huge scale, typically over one million plex. Its pyrosequencing technology utilizes the pyrophosphate end product of nucleotide incorporation to create chemiluminescence readout through enzymatic conversion . 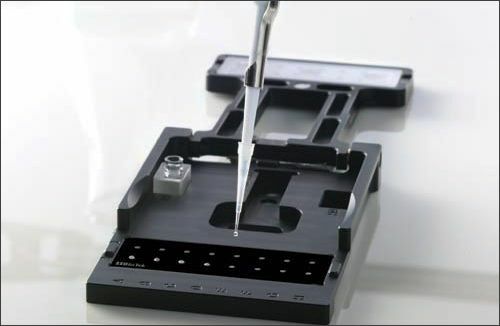 Multiplexing is provided through the use of individual beads that are used to capture sequence-specific fragments of the DNA sample. The beads are then loaded onto a PicoTiterPlate device for sequencing. The diameter of the PicoTiterPlate wells allows for only one bead per well, but there are over a million wells on the PicoTiterPlate. 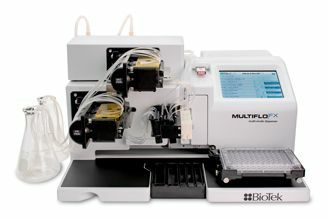 After addition of sequencing enzymes, the fluidics subsystem of the Genome Sequencer FLX Instrument flows individual nucleotides in a fixed order across the hundreds of thousands of wells containing one bead each. Addition of nucleotides complementary to the DNA fragment on the bead results in a chemiluminescent signal recorded by a CCD camera (Figure 3) . Figure 3. 454 Life Sciences Genome Sequencer FLX System and process of “sequencing by synthesis” using beads and the PicoTiterPlate. Whole genome sequencing capability with second generation sequencing is competitive with oligonucleotide arrays as they provide similar information, but the accuracy of sequencing is superior to that provided by arrays . 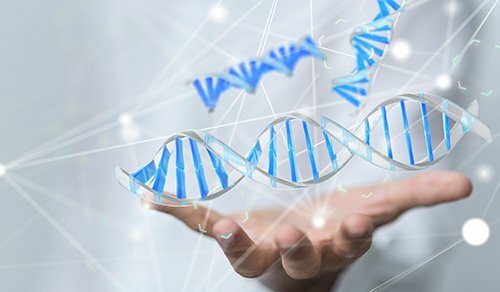 While oligonucleotide arrays will not be completely replaced by whole genome sequencing, second generation sequencing is rapidly changing the landscape of genetics, providing the ability to answer questions with heretofore unimaginable speed . Phage display represents the ultimate in multiplexing power. Typically over 1010 possible protein – protein interactions are probed using the technology. 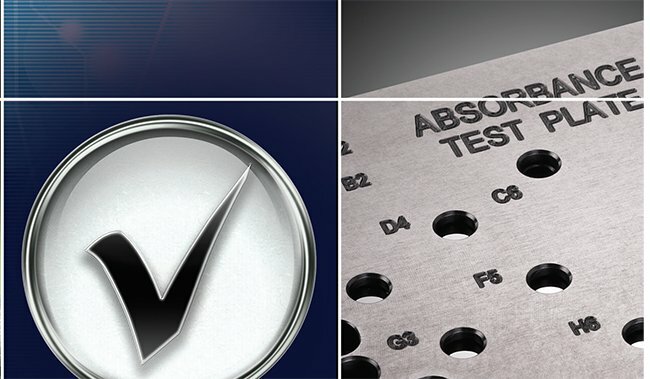 The assay utilized is not quantitative, but instead relies on the qualitative identification of binding. Follow-up ELISAs are typically used to quantify specificity and binding affinity, although label-free technologies such as Biacore are used progressively more. Today, one of the main applications is for the generation of antibodies: in a recent publication, a phage display library presenting over 1.1 x 1010 different scFv antibodies has been used in screening campaigns against 292 antigens resulting in the selection, screening and sequencing of over 38,000 recombinant antibodies, yielding over 7,200 unique clones . Figure 4.Phage display cycle demonstrating selection of clones expressed on phage surface. Analysis (specificity and binding affinity) is typically determined by ELISA or label-free technologies. Array CGH technologies have been developed that use bacterial artificial chromosome (BAC) clones that provide whole genome coverage, but without the need for tens of thousands of oligonucleotides. The BAC clones are spaced at about 1 megabase intervals thus the whole human genome can be covered with several thousand clones. BAC array-based CGH is used by many clinical genetics labs to diagnose cancer and birth defects, but oligonucleotide array-based CGH is thought to be a better choice for large-scale genomics research mainly because they offer higher resolution than BAC arrays . This level of density also opens up multiplexed analysis to protein analyte. 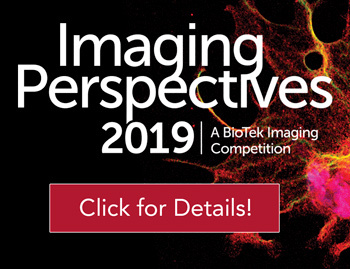 For example, protein – protein interactions can be probed using purified protein of interest and high density protein chips with several thousand different proteins printed on nitrocellulose-coated glass slides . 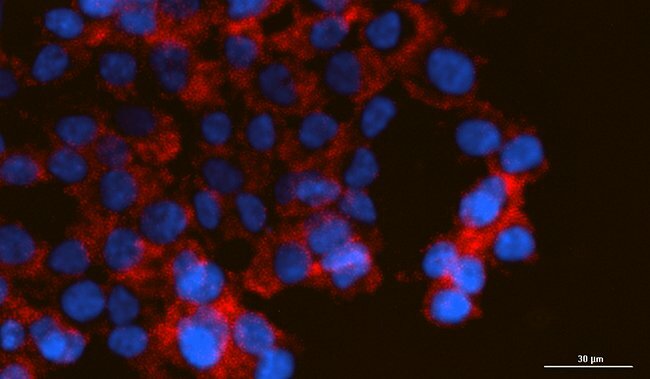 Fluorescence detection is made possible by using epitope tags cloned into the protein of interest and fluorescent antibodies against the epitope tag. Figure 5. Workflow for the identification of protein – protein interactions using Invitrogen’s ProtoArray® human protein microarray v4.0. The reduction in multiplexing density and use of only one color fluorescence tends to simplify analysis and reduce specification constraints on scanners and consequently instrumentation cost. There is a rich diversity of technologies offering this level of multiplexing capability and new technologies are developed every year. At this level of multiplexing, the microarray format is less appealing. As discussed in the Introduction, the bead-based Luminex xMAP technology and the related xTAG technology (Luminex proprietary reagent platform) are the most commercially successful. xMAP technology has been the basis for the development of a prodigious number of multiplex assay panels from Luminex partners over the last decade. 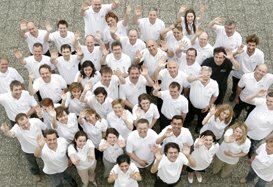 Assays for research and pre-clinical drug discovery include immunoassays, focused quantitative gene expression, genotyping and allergen testing are offered by 19 Luminex partners; assays for clinical diagnostics include panels for autoimmune and infectious disease testing and molecular histocompatibility typing for organ transplant diagnostics are provided by 28 Luminex partners. 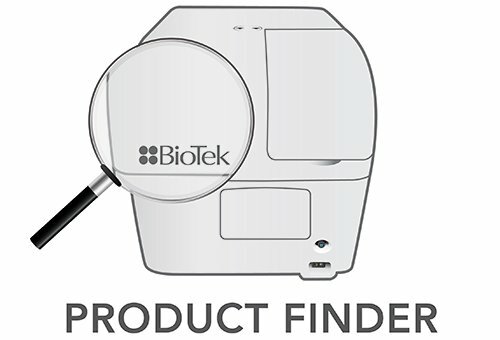 Luminex themselves now offer FDA-approved, in-vitro diagnostic kits for cystic fibrosis predisposition testing consisting of panels of single SNP assays to assess mutations or variants identified in the cystic fibrosis transmembrane conductance regulator gene using xTAG technology. Added to the FDA-approved xTAG product line is the xTAG respiratory virus panel which was used to genotype influenza during a recent outbreak of swine flu (H1N1) in the Long Island, NY region . The xTAG product line is currently undergoing considerable development panels for cytochrome P450 isozymes for pharmacogenomics applications. The original technology was based on impregnating polystyrene microspheres with a tightly regulated combination of two dyes to provide up to 100 different bead types that could be differentiated by their fluorescence. Biological content such as antibodies or oligonucleotides attached to the bead surface provides the means for developing an assay. Detection is enabled through the use of biotin and its high affinity partner streptavidin labeled with phycoerythrin. The Luminex reader is basically a two color flow cytometer where beads are sipped from the microplate and entrained through sheath flow into a small detection volume where assay type is probed by a red laser and the assay result by a separate green laser. Recent developments to the xMAP technology include to introduction of magnetic microspheres and the FLEXMAP 3-D. 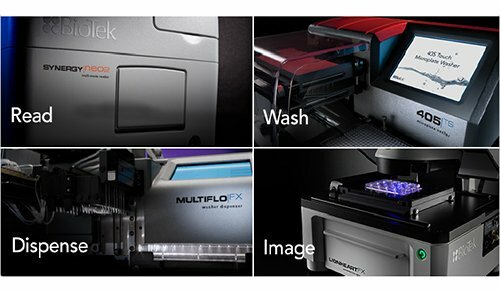 Both developments to the technology improve sample throughput: the magnetic microspheres assist in the automation of the assay by allowing magnets to immobilize the microspheres during the wash steps necessary to remove unbound reagent and sample matrix; the FLEXMAP 3-D instrument has approximately twice the speed of analysis relative to the Luminex 200 instrument. 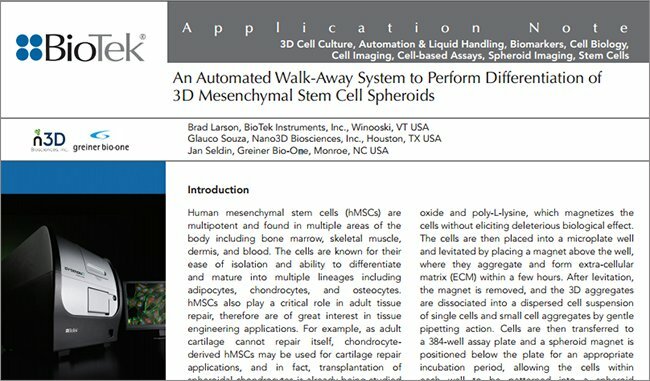 FLEXMAP 3-D also has the capability of multiplexing up to 500 assays. One of the most common formats of medium density protein arrays are antibody arrays using nitrocellose membranes for the quantification of proteins, i.e. cytokines. Workflows for antibody arrays resemble sandwich ELISAs, where primary antibodies are immobilized on a nitrocellulose membrane then successive additions of analyte and tagged secondary antibodies to the analyte create the assay. Multiplexing levels are generally limited to < 50 plex due to issues with antibody cross-reactivity . Antibody arrays can be scanned with most commercially available ‘overhead’ light source DNA array scanners that accommodate standard microscope slides. 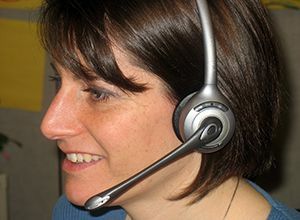 Scanners with bottom-lit light sources cannot be used, as the nitrocellulose coating employed with antibody arrays will interfere with the instrument’s signal detection system. Reverse arrays, as the name implies, have the sample arrayed on a surface. Typically, lysates generated from cell lines, tissue samples, or body fluid are arrayed in a micro dot-blot format. 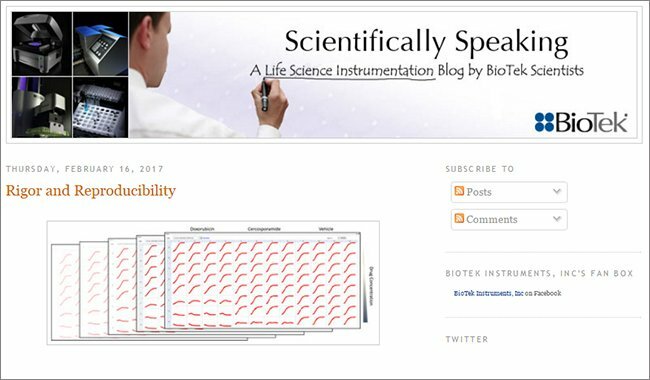 The method provides a new platform for measuring protein expression levels in a large number of biological samples simultaneously. One common detection methodology for reverse arrays involves enzymatic colorimetric detection involving tagged secondary antibodies. 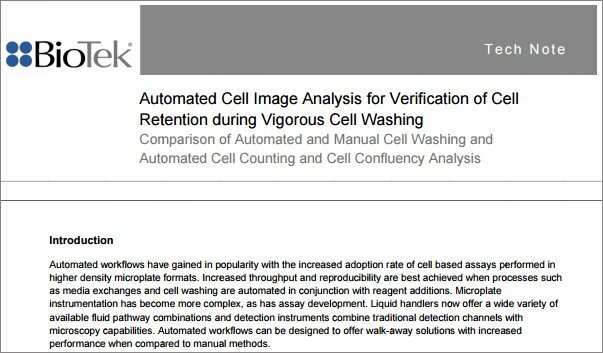 The data, viewed as series of dilution curves, provides a sensitive, quantitative, and much higher throughput alternative to Western blotting. 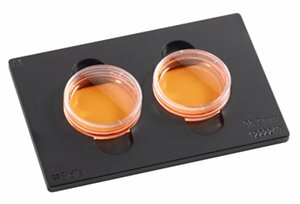 Reverse arrays can provide both medium and high density multiplexing depending on the capability of the spotting instrument to deal with the viscous sample being placed of the dot blot membrane. Medium density appears to be the most common format. Figure 7. Reverse array image from Aushon Biosystems . 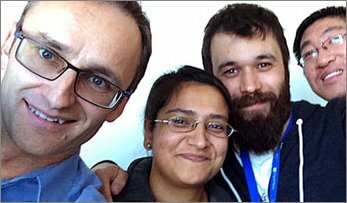 A different technology, developed originally for organic chemists, is now being engaged for multiplexing assays in the life sciences. The development of electrospray (ESI) and matrix assisted laser desorption (MALDI) ionization in the ‘90’s has allowed the mass spectrometer (MS) to be used for the analysis of biomolecules. ESI in particular, used in conjunction with liquid chromatography as a front end separations technology, is an extremely useful ionization source for protein expression profiling and multiple reaction monitoring of protein fragments induced through the trypsin digestion of proteins or small molecule metabolites of drugs from cell lysate and body fluid samples . Mass spectrometry is also the basis for multiplexing other types of analyte. 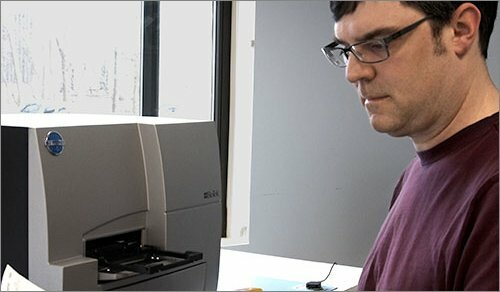 Sequenom uses mass spectrometry for SNP Genotyping with their iPLEX® Gold technology for multiplexing up to 40 SNPs in a single well . Multiplexing at low density is typically achieved through spectral resolution of multiple fluorophores or the use of a combination of detection modes. Quantitative PCR is one of the most commonly used technologies for genotyping, genetic screening and when combined with reverse transcriptase to create cDNA from mRNA, gene expression analysis for both research applications and clinical diagnostics . Multiplexing up to 5 different genes using appropriate pairs of primers in one reaction tube is possible through judicious choice of fluorophore. Common public domain dyes such as FAM, JOE, TAMRA, ROX, Texas Red, etc. have all been used for multiplexing. Multiplexing requires extensive multiplex PCR reaction optimization to determine the primer concentration, DNA template concentration, PCR cycling condition and PCR buffer components. 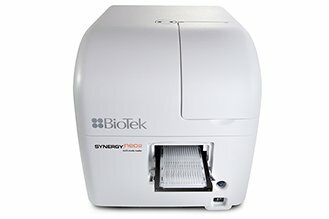 A wide offering of thermocyclers are available for quantitative PCR. 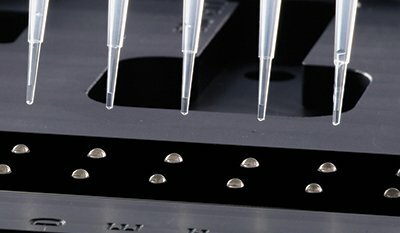 Microplate assays are progressively becoming multiplexed, especially in the ADME/Tox area for preclinical small molecule drug discovery. An example is the triplex assay for measuring the activity of three different caspases in a single well of a microtiter plate . Caspases are a group of cysteine proteases involved in apoptosis and inflammation. The study used the different fluorescent properties of europium, samarium, terbium, and dysprosium chelates with respect to fluorescence lifetime and emission wavelength to create a homogeneous time-resolved fluorescence quenching-based assay for caspases 1, 3, and 6 in the same microplate well. 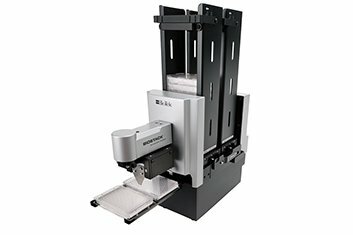 Numerous multi-mode microplate readers are capable of performing the triplex assay using time-resolved fluorescence mode of detection and appropriate choice of spectral filter and integration time delay. 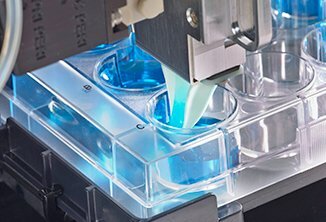 Cell-based microplate assays are also becoming progressively more multiplexed. A common multiplex assay used measures both desired read out in a live cell format followed by a cell viability assay on the same cells. An example of this type of assay was recently presented at the ISSX meeting in Baltimore, 2009 . 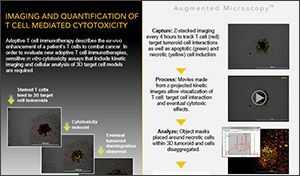 Using DPX-2 cells, which are based on a human liver carcinoma cell line that contains a luciferase-linked Cytochrome P450, 3A4 isozyme promoter reporter construct, the induction and activity of the isozyme could be monitored through luminescence detection. Cell viability was then determined using fluorescence measurements and used to normalize the data. Figure 8. Multiplex assay measuring CYP3A4 induction (ONE-Glo) and activity (P450-Glo) using luminescence readout and cell viability (CellTiter Fluor) using fluorescence readout with rifampicin dosing of DPX-2 cells. Multiplexing assay technologies are being developed at an ever increasing rate since the development of cDNA arrays in the mid-‘90’s. Microarray technology appears to be best suited for genome or proteome wide applications where readout is qualitative or differential, although second generation sequencing technologies are beginning to displace arrays in this application space. Bead-based technology is adopted for more focused applications such as analysis of specific signal transduction pathways or multiple biomarkers associated with disease. Readout is typically quantitative when the analyte is mRNA or protein. Mass spectrometry, especially coupled with liquid chromatography is gaining acceptance as a multiplexing tool for both protein and small molecule metabolite analysis. 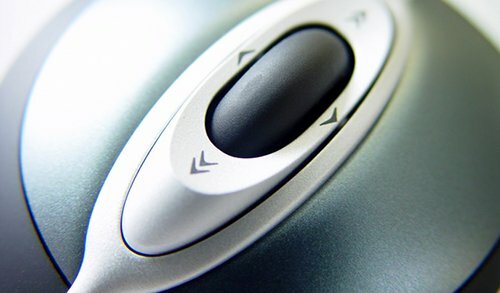 LC-MS/MS is particularly the tool of choice for the latter application. 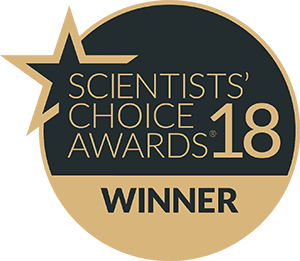 A wide choice of assays exists for limited multiplexing applications, but it appears that quantitative PCR is the method of choice for genotyping or gene expression. 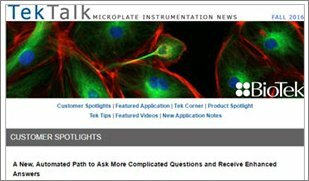 Microplate assays, especially those involved in cell-based ADME/Tox assays, are beginning to probe multiple events to save time, labor and generate more meaningful data. R.S. Yalow, Nobel Lecture for Physiology or Medicine, p. 453 (1977). Global Industry Analysts, “Reagents and Supplies in Biotechnology.” August 1, 2006. M. Schena, D. Shilon, R.W. Davis and P.O. Brown, “Quantitative monitoring of gene expression patterns with a complimentary DNA microarray.” Science, 270, pp. 467-470 (1995). R.P. Ekins, Clin Chem, 44:9 2015-2030 (1998). McCarthy, M.I. et al., “Genome-wide association studies for complex traits: consensus, uncertainty and challenges.” Nature Reviews Genetics 9, pp. 356-369 (2008). Barrett, M.T. et al., “Comparative genomic hybridization using oligonucleotide microarrays and total genomic DNA.” Proc. Natl Acad Sci USA, 64(14), pp. 4744-48 (2004). Agilent Technologies, Inc. “The Agilent DNA Microarray Platform.” Publication Number: 5989-5474EN, updated 06/01/2009. Ronaghi, M., “Pyrosequencing sheds light on DNA sequencing,” Genome Res., 11, pp. 3-11 (2001). Hurd, P. J. and Nelson, C. J., “Advantages of next-generation sequencing versus the microarray in epigenetic research,” Brief. Funct. Genomic. Proteomic., 8, pp. 174-183 (2009). Mardis, E., “The impact of next-generation sequencing technology on genetics,” Trends in Genetics, 24(3), pp. 133-141 (2008). Schofield, D.J. et al., ”Application of phage display to high throughput antibody generation and characterization” Genome Biol., 8(11): R254 (2007). Ylstra, B. et al, “BAC to the future! or oligonucleotides: a perspective for micro array comparative genomic hybridization (array CGH),” Nucleic Acids Res., 34(2), pp. 445–450 2006. Zhu, H. et al., “Global analysis of protein activities using proteome chips,” Science, 293, pp. 2101-05 (2001). Ginocchio, C.C., “Laboratory response to the New York City 2009 novel influenza A H1N1 (S-OIV) outbreak and the evaluation of S-OIV detection methods,” podium presentation at Planet xMAP Europe 2009, Amsterdam, Netherlands, Oct. 7-8, 2009. Sanchez-Carbayo, M., “Antibody arrays: considerations and clinical applications in cancer,” Clin Chem, 52, pp. 1651-59 (2006). Kitteringham, N. R. et al., “Multiple reaction monitoring for quantitative biomarker analysis in proteomics and metabolomics,” J. Chromatogr. B, 877(13), pp. 1229-39 (2009). Elnifro, E.M. et al., “Multiplex PCR: optimization and application in diagnostic virology,” Clin Microbiol Rev. 13(4), pp. 559-70 (2000). Karvinen, J. et al., “Caspase multiplexing: simultaneous homogeneous time-resolved quenching assay (TruPoint) for caspases 1, 3, and 6,” Analytical Biochemistry, 325(2), pp. 317-325 (2004). 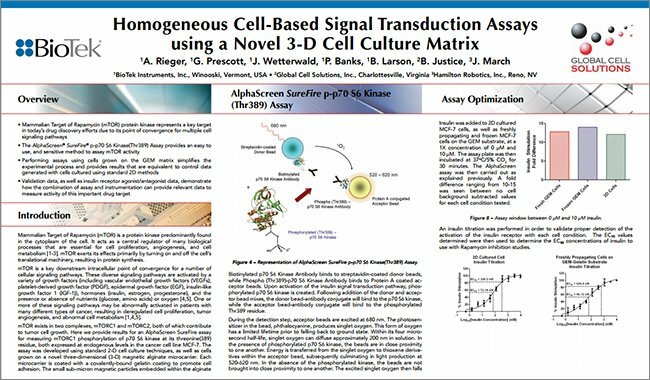 Larson, B. et al., “Automation of a Multiplexed Cell-based Assay to Measure Simultaneously Inhibition and Induction of the Cytochrome P450 Isoform 3A4 by Small Molecule Compounds,” poster presentation at 16th North American Regional ISSX Meeting, Baltimore, MD, October 18–22, 2009.